Netflix's The Witcher is making progress. Showrunner Lauren S. Hissrich recently revealed on Twitter that the script for the pilot episode is complete, hinting that production on the series could be ramping up soon. The Witcher saga is a series of novels and short stories by Polish author Andrzej Sapkowski. The stories follow the witchers, hunters in a medieval fantasy world who discover their supernatural abilities at a young age and use them to fight against monsters. 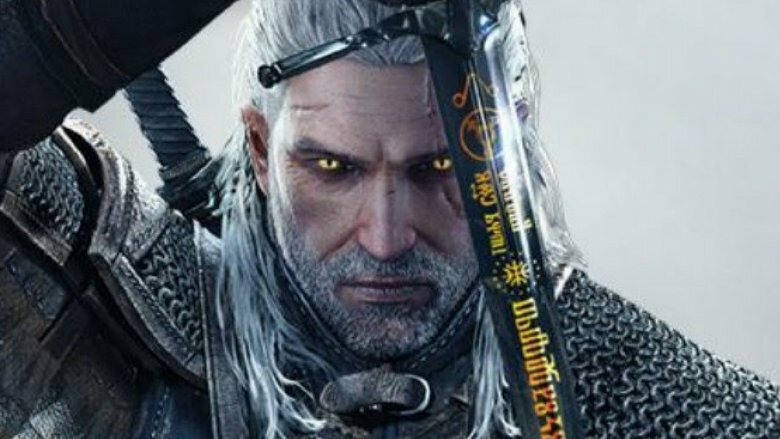 The novels have already been adapted into a series of hit video games: The Witcher, The Witcher 2: Assassins of Kings, and The Witcher 3: Wild Hunt. "I'm thrilled that Netflix will be doing an adaptation of my stories, staying true to the source material and the themes that I have spent over thirty years writing," said Sapkowski, who will serve as a creative consultant on the series, in a press release when the show was announced. "I'm excited about our efforts together, as well as the team assembled to shepherd these characters to life." Hissrich shared a photo of the end of the pilot script, adding in a response to fans that the process of rewrites and editing is now set to begin. She wouldn't reveal what the pilot script covered, telling one fan who asked about the potential inclusion of the Battle of the Striga that they would just "have to wait and see." "No one is rushing me," she said of her progress. "Everyone involved in the process values quality over quickness." Hissrich, who signed on to the series in December, is known for her work on Marvel's The Defenders and Daredevil, as well as Starz's Power. Her other credits include Private Practice, Parenthood, Do No Harm, Drive, and The West Wing. There is no word yet on when her take on The Witcher will premiere, but hopefully she will share more teases soon.